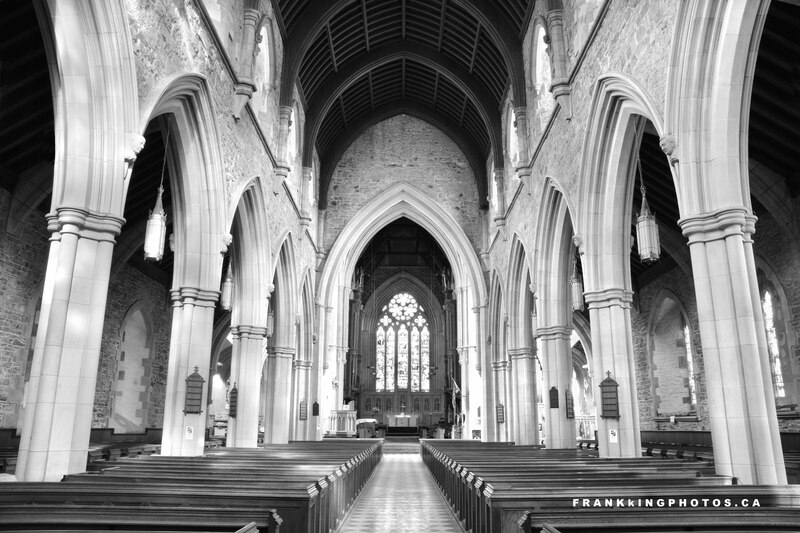 I’ve shown you this glorious place of worship, on the east coast of Canada, before (here’s a view in colour: https://wp.me/p2ccTX-1eM), but it’s definitely worth appreciating again – especially in monotone, since there’s not much colour to be seen. What a blessing it was to have this place all to myself, for photography and for prayer, for over an hour. Here’s a close-up view of the front worship area, which is way off in the distance in the picture below: https://wp.me/p2ccTX-1dH.